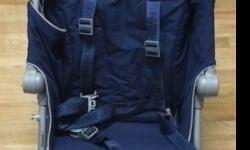 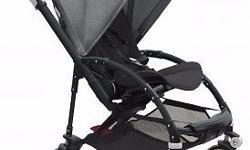 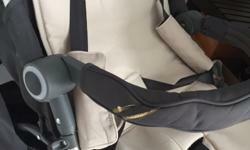 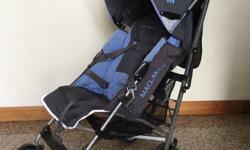 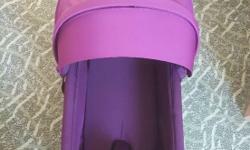 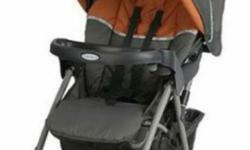 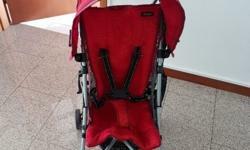 VERY CHEAP & NEW LOOKING Stroller and Infant Car Seat. 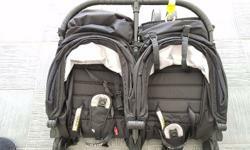 Cash & Carry. 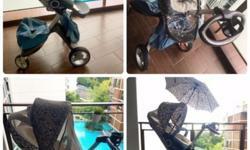 Delivery Available. 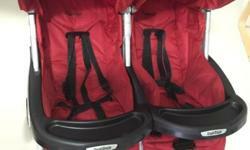 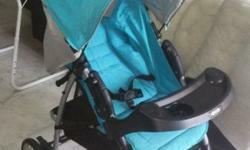 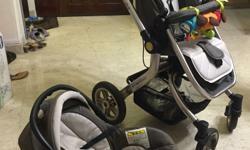 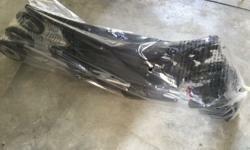 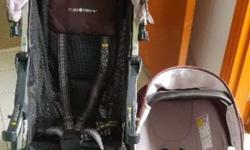 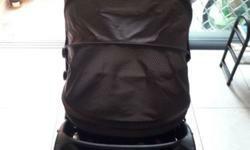 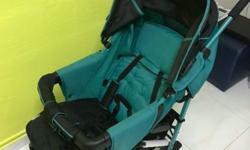 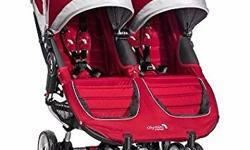 Excellent condition Double Stroller Used 3x Cost $450 Includes rain cover and travel bag Moving sale must Go! 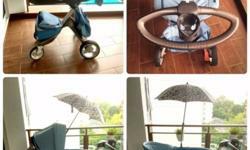 Richell Baby stroller umbrella type - red color - washed. 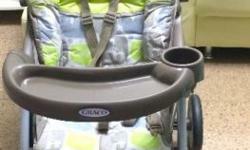 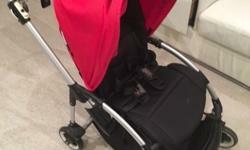 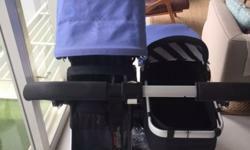 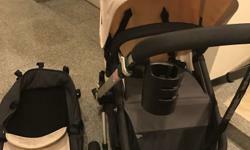 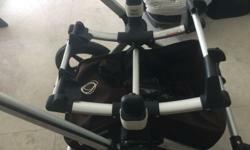 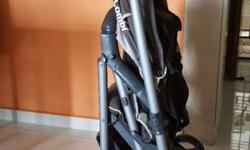 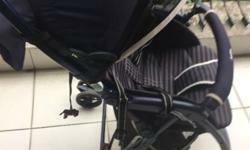 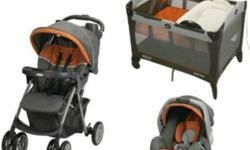 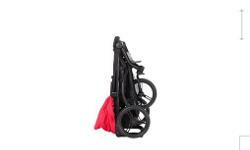 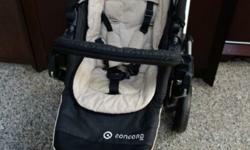 Bugaboo Camaleón trolley in excellent condition, from a smoke and pet free home. 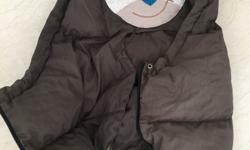 Size S , brown, Mucki Very good condition. 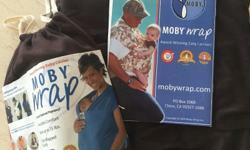 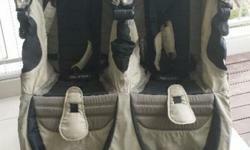 Wrapping baby carrier, with instructions and condition as new. 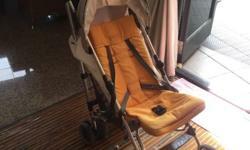 Still in good very good condition. 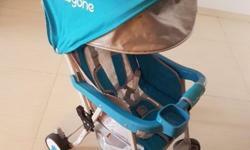 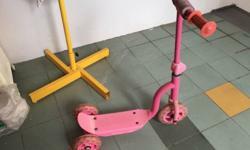 Gubi Stroller. 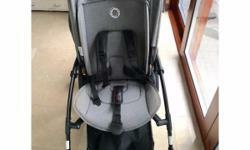 3 in 1 in great condition. 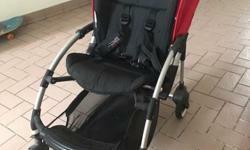 Good condition - not used much.